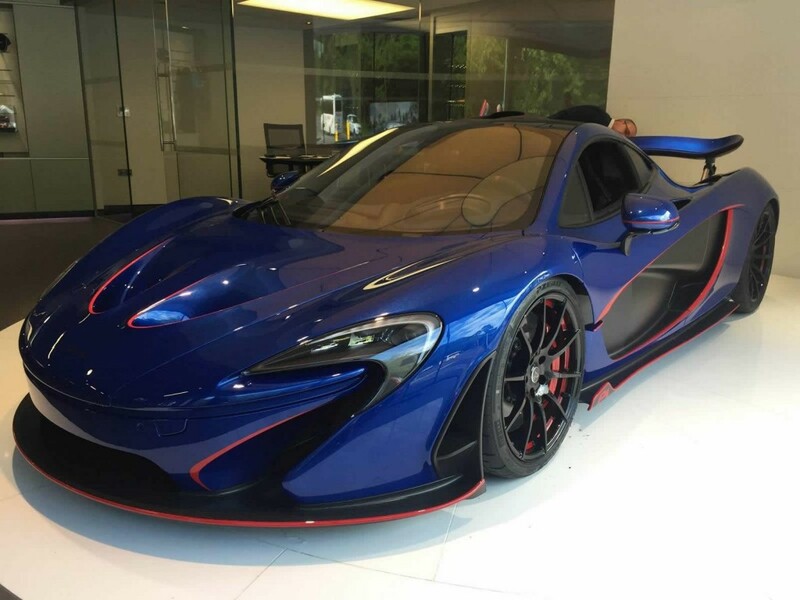 As we previously told you, the new McLaren 650S received a positive feedback but today we come with a new piece of information on this subject. To be more specific, the British company announced that production for the 12C, the entry-level model initially known as the MP4-12C, will stop. 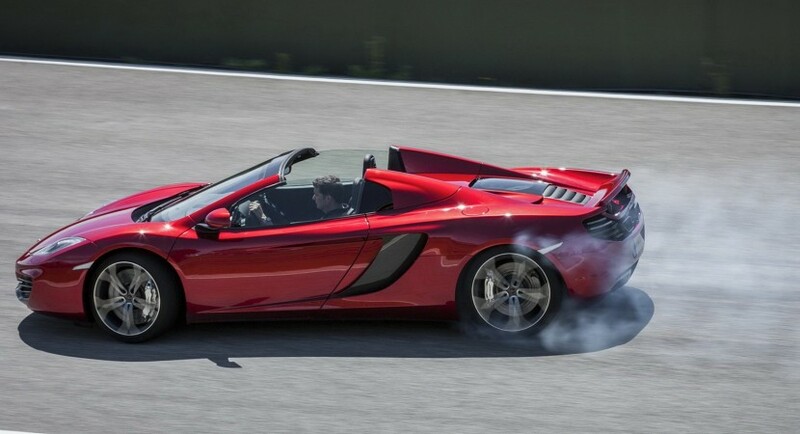 The carmaker wants to focus on the new model, this being the first reason for discontinuing the 12C. However, this is not all. 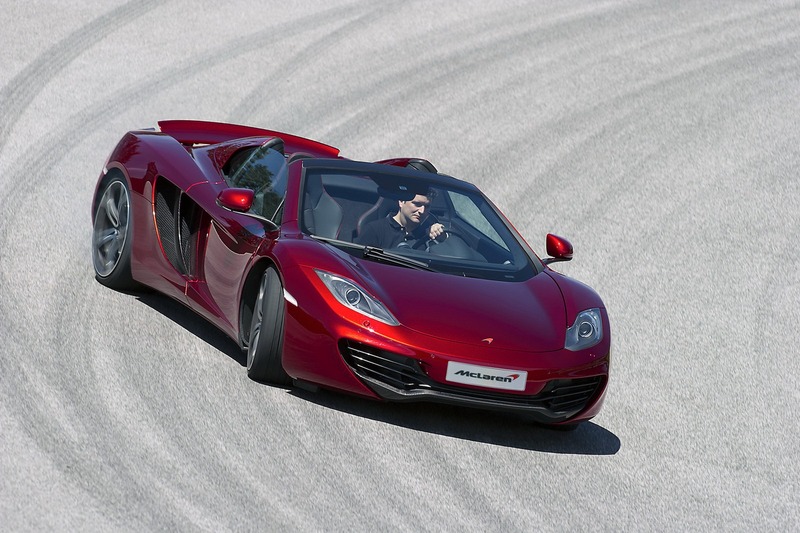 If you own a 12C but want the new model, McLaren offers a free Technology Upgrade package. You will get some features found on the 650S such as the Active Aero software for the rear wing, a Drag Reduction System and a new IRIS infotainment system. 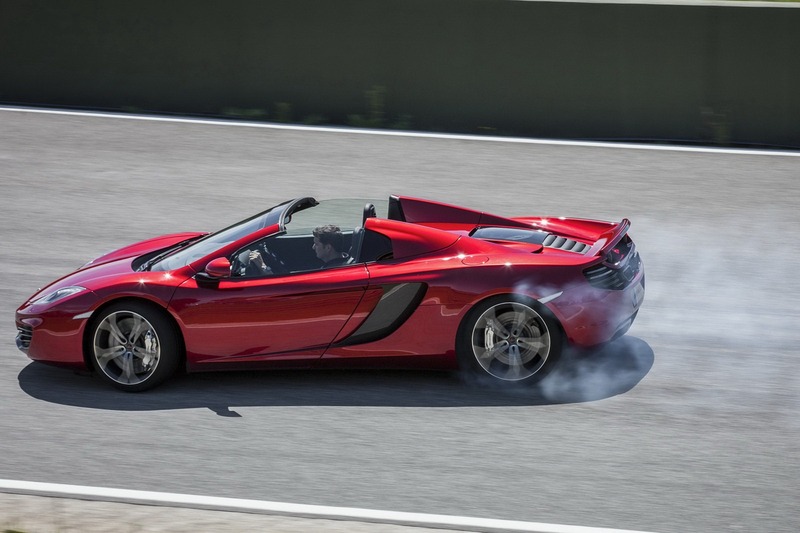 Therefore, if you own the McLaren 12C and want some extra features, take advantage of the company’s offering.